I know, I know, all the cheap Ryanair flights would have you jump on a plane to Morocco with little preparation on what you can expect. You try to do some reading on the plane and quickly discover there’s just too much to learn! But if there’s one thing you need to familiarize yourself with, it’s definitely the basic expressions in Moroccan Arabic. What do you first think of when you hear the word riad? If the capital of Saudi Arabia jumps to your mind first, well done on your geographical knowledge but you need to learn your basic Moroccan terms before hopping on that plane. Moroccan riad is a community-like house structure. A typical riad has a little garden or a courtyard in the middle and the building encloses it in the shape of a square. A riad allows great privacy for its inhabitants as windows and doors all lead inwards into the central part. In Moroccan cities, you can stay in a riad, as many have been bought by foreigners and turned into accommodation for tourists. 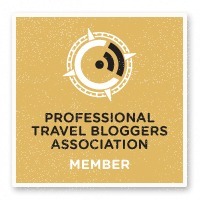 I stayed in a riad in Marrakech and totally loved it. There was even an awesome-looking pool in the middle of the courtyard, with orange trees surrounding it. Add a friendly dog named Samba and you’ve got a great riad experience..! Why do you need to know this word, you ask? If you book a riad in a medina (that word is coming up! ), when locals see you with luggage, they’ll keep approaching you eagerly asking “Riad? Riad?” (meaning “Are you staying in a riad? )” – They want to help you get there (for money, of course). Just so that you know what to expect. 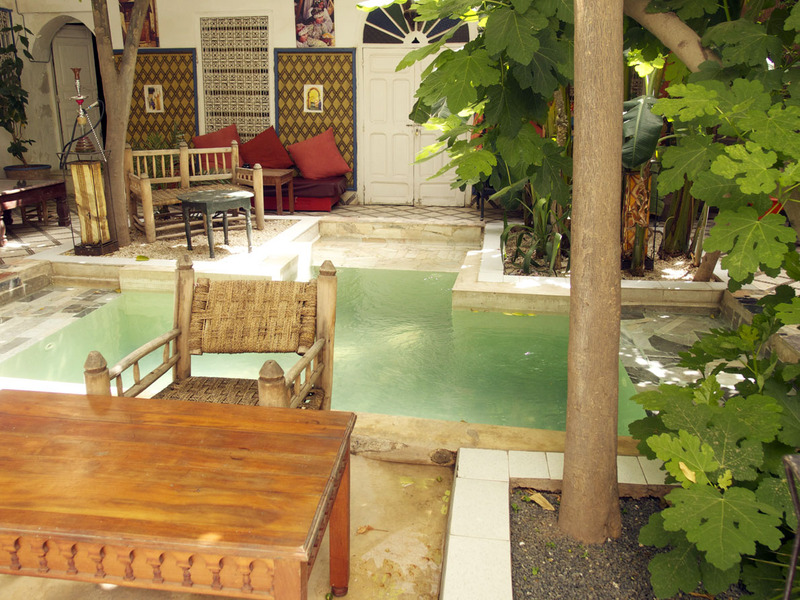 The central part of our riad in Marrakech – gorgeous little pool with orange and fig trees surrounding it. Medina is the core of most Moroccan cities, where the first settlements got started. Something like an old town in Europe. The streets of medinas are very narrow and winding, running in maze-like fashion. It’s pretty easy to get lost! Medinas in cities like Fes or Marrakech are huge and especially hard to navigate. You’ll always find little kids and teenagers offering their help to get you to your destination, for a fee. 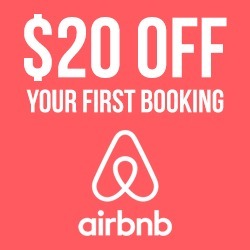 If you choose to accept, don’t go with their first price and haggle it down by at least half. Most medinas are for pedestrians only, with occasional motorbikes and/or donkeys and carts pushing through the crowds. 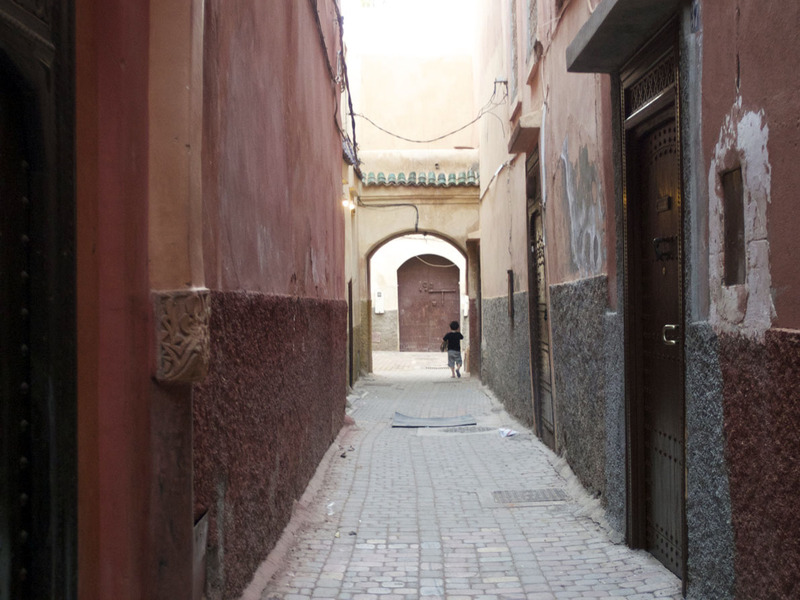 There are lots of riads within a medina, and you can typically find a lot of souks too. What’s a souk? Read on. That’s how a normal main road in Marrakech’s medina looks like.. with an occasional motorbike or donkey-pulled cart pushing through. 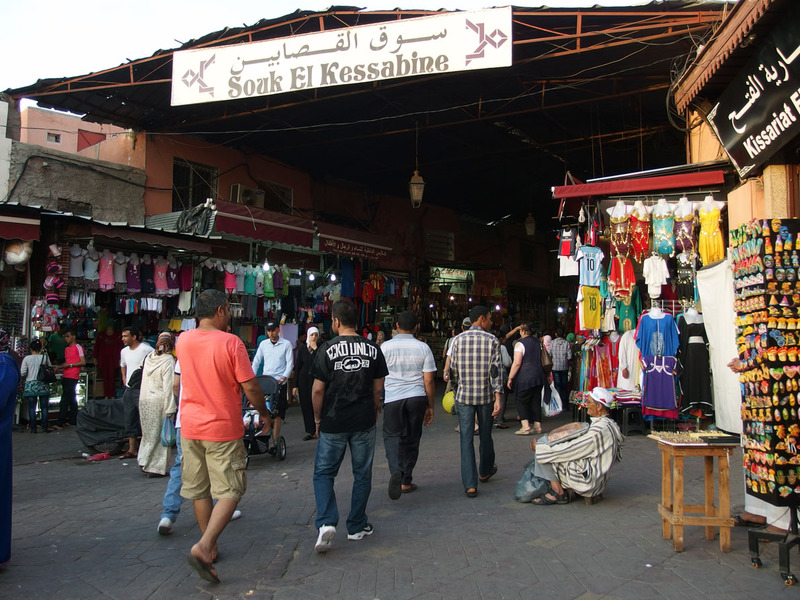 Souk can be spelled also Souq and it’s basically a square with a market. Medinas are full of souks and many of them specialize in one type of goods. The Marrakech medina is famous for its souks and some tour agencies even offer tours focused on seeing all the various souks! You can easily do it yourself, though. Souks are often very well marked and even if you get lost in the winding streets of medina, you can be sure you’ll bump into a sign pointing to a souk of some sort. Souks can be outside the walls of medinas as well, but they are less charming. What does one do in a souk? 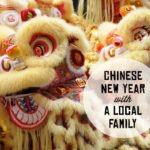 Shop and haggle like crazy of course (click here for Tips on Haggling)! But souks are also really great for people watching. If you see a café or a teahouse in a souk, just sit down, drink in the atmosphere and watch the locals as they go about their day. The sign cannot be missed, right? 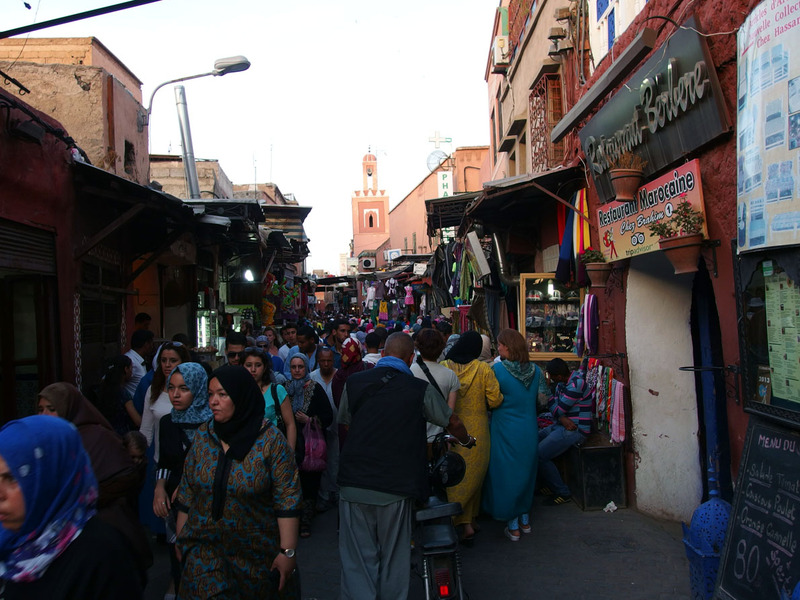 It’s easy to explore all the many souks there are in Marrakech’s medina. See an example of a 2-week itinerary of Morocco. 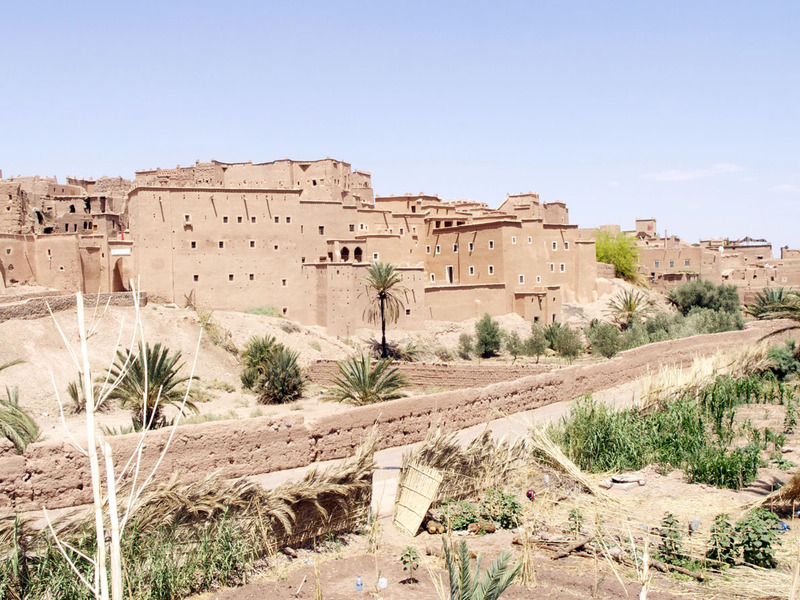 Kasbah corresponds to an older type of medina. Originally, many Kasbahs served as fortresses to protect their inhabitants. A ruling king or a city/village leader would build a Kasbah as a sign of wealth and to serve him as protection from enemies. Kasbahs can look very different. The one in Morocco capital, Rabat, is a definitely another unique type. Inside the Kasbah of the Udayas the walls are painted shiny white and bright blue, each door is almost a masterpiece.. It’s definitely a feast for the eyes. 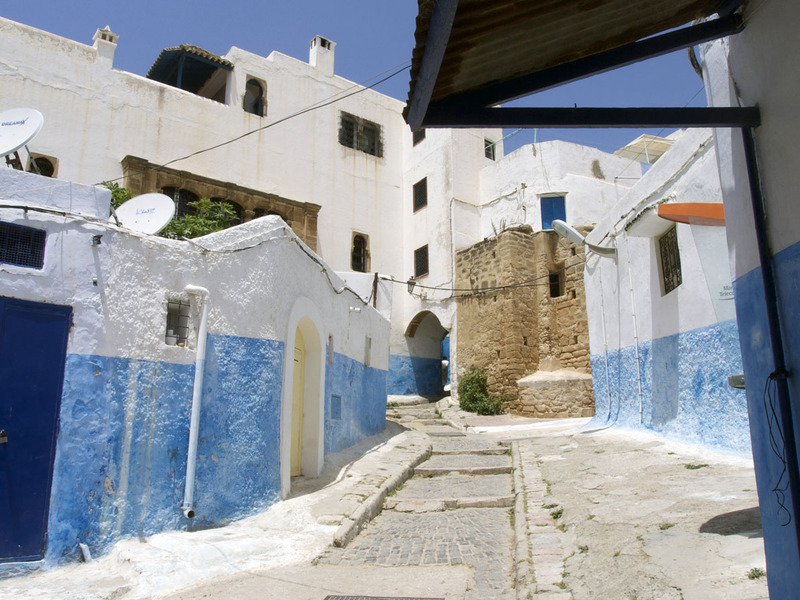 People live in this Kasbah till this day, so it feels like visiting a charming little village. 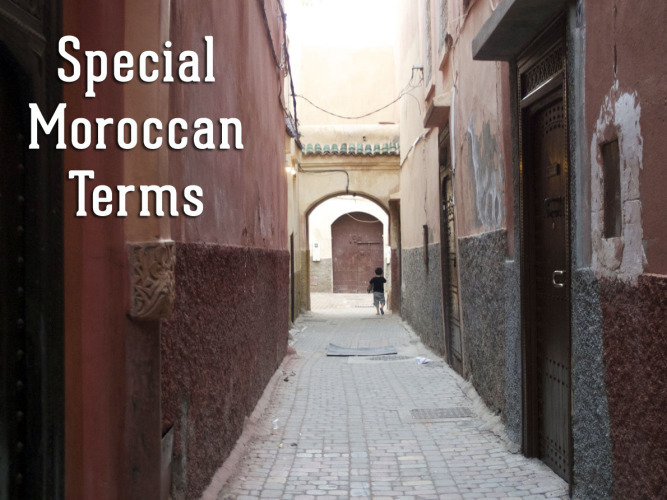 Don’t fall for the scam that the Kasbah closes soon and you therefore need a guide! Just stroll the streets on your own and take plenty of photos! 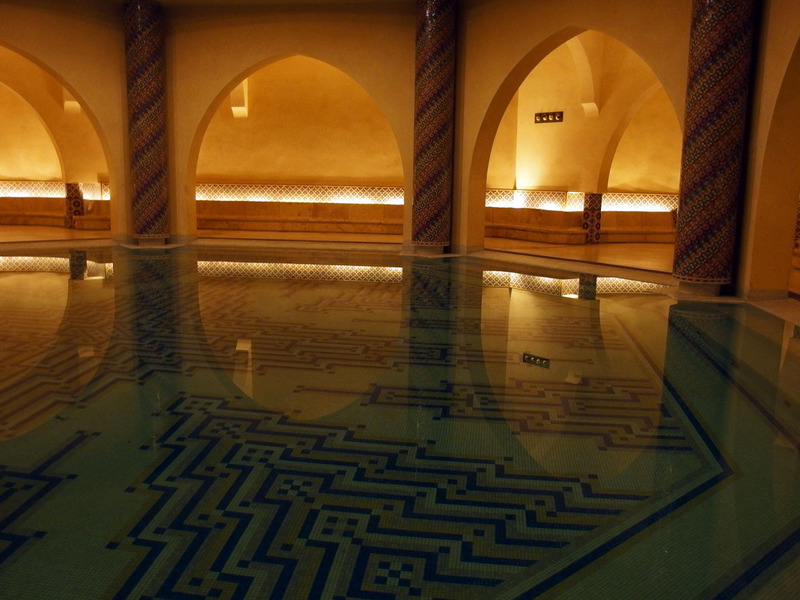 Hammam… hammam… doesn’t this evoke meditation sounds? The reality is not too far! All the signs of hammams that you’ll see on the street are not leading to meditation centers, but to public bathhouses! And unique they are. A hammam experience includes not only soaking, but also some intensive rubbing. Just in case you are wondering – hammams for men and women are separate. If you feel like trying it out, check first which hammam is the best in your chosen city and dive in without any prejudice! If you then tell a local you’ve tried a hammam, you’d be considered as a real local culture-seeking traveler! Sadly, I haven’t been to a hammam.. But I can show you at least how a hammam in the Hassan II Mosque in Casablanca looks like! Have you been to Morocco? How well were you prepared? Ah, I just love the sound of these words. Some of them are quite common across the Middle East where I live, but nowhere are they as beautifully enacted as in Morocco. Ahh, reminds us of our time in Morocco. Lovely post. Just came across your site through this post. 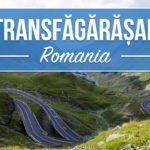 Great post and will def be reading in the future! Very handy! I always like to speak the local language when travelling. I believe it shows respect and gratitude towards the locals. Going to Morocco end of March 2015, reading your article got me excited already!! I loved your post! You have captured the essentials very well. I have been to Morocco many times and it is one of my favourite countries and I am always longing to go back. Great words to know, and great descriptions. We’re looking forward to our trip to Morocco and experiencing all the things you’ve described! A great starting point, and all words that become part of daily life in Morocco! We’re heading back there for the 6th time in a couple of weeks, and each time I try to learn a little more Moroccan arabic, alas they don’t do evening classes in it here at home! Best way to learn though it to go!